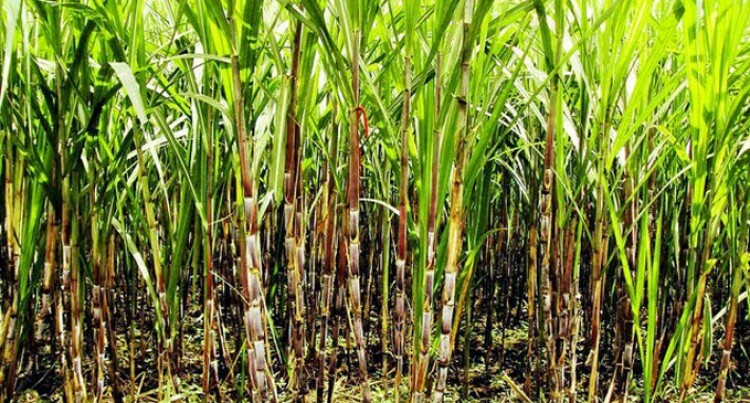 The national sugar sector policy consultation will begin around the Labasa cane belt areas in today. Sugar Cane Growers Council chief executive officer Sundresh Chetty said they had completed with the consultations in the west and prepared to hear from growers in the North. “From the west most of the common issues raised were on operational such as they asked for improvement and reduction cost of harvesting and transportation system; need for more drainage work especially places where there is stagnant water,” Mr Chetty said. “We are expecting similar issues from the North as these issues are commonly known. “What we are really urging the farmers to come out in large numbers and tell us their suggestions as to how we can move the industry forward,” he said. “We want them to tell us what they need and possible ways of how things can be done.